The official track list was posted on Tommy's site! Can't you get the high quality of I'M YOUR DEVIL with a Japanese iPhone? 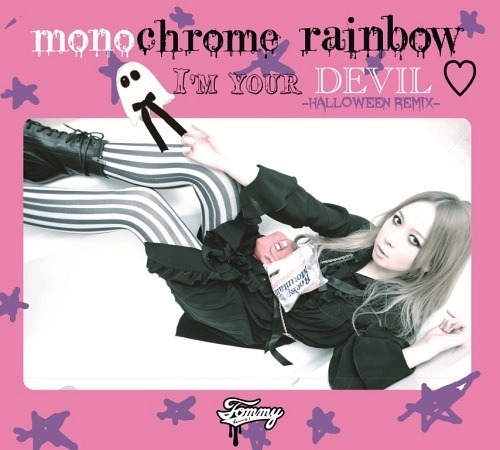 Maybe that means we'll get an "I'M YOUR DEVIL (Album Mix)" on a future release, just like Lollipop Candy♥BAD♥girl... Right? 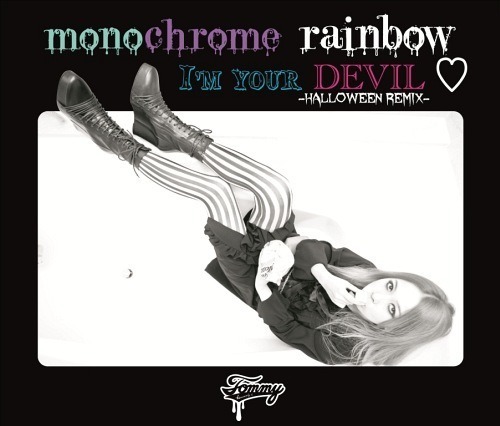 ThomasW wrote: Maybe that means we'll get an "I'M YOUR DEVIL (Album Mix)" on a future release, just like Lollipop Candy♥BAD♥girl... Right? I would rather have the original instead of instrumental versions. I don't listen to instrumental versions of any of her songs. ghitgo wrote: I would rather have the original instead of instrumental versions. I don't listen to instrumental versions of any of her songs. I think those are for the fans who want to sing along karaoke style. Still I am same as you ghitgo, although I did used to enjoy listening to the LCBG instrumental, but that was when that was my only CD in my collection. 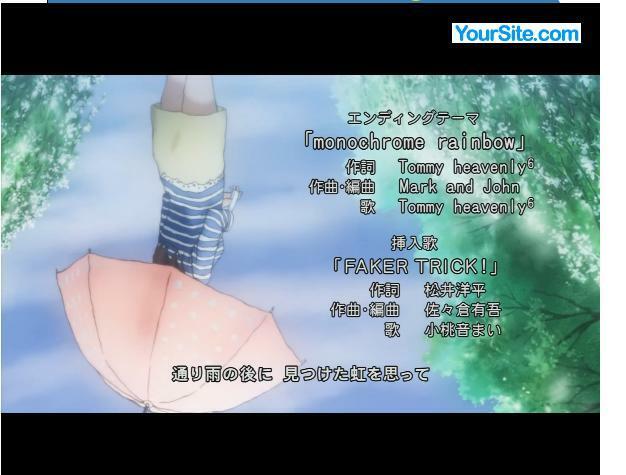 It seems like Tommy wrote something about the monochrome rainbow PV and maybe about her latest performance. There's a Rap in the remix of IM YOUR DEVIL? I hope someone can sum it up for us! PV debut today? Thats what I get from my translation on twitter. I hope it is correct. It's something about recieve the final version of the PV. And the covers have arrived! Waiting for the second season premiere. It does sound a lot like TBG, but I love it. I'm excited to hear the whole thing. And I agree that it doesn't really sound heavenly6-ish, but I love it anyway. Missed hearing her voice so much!